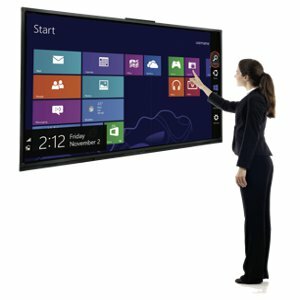 Perfect for the Boardroom, small or large conferences, schools, trade shows, educational events and so on, these touch screen interactive display panels or digital display panels are available for rent or hire throughout Australia. We have 43" LED screens & 50" Plasma Screens with 1080P resolution. They are available on high display stands (see below). The electronic digital display panels are available as 65", 75" & 80" display screens. Our specialists are available for expert advice regarding the installation & use of these devices and all other forms of audio visual installations. Feel free to contact us if you need help! 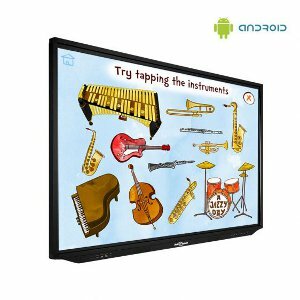 We hire interactive touch creen display panels for schools, offices, conferences and educational events. Click on the desired image or title to go straight to the rental booking page for that particular Plasma Screen. We have a wide range of stands for our digital display stands. The image below shows a representative sample of the stands available. These plasma screens accept all inputs from PCs, Video's or Apple. It can be wall mounted and has its own full speaker kit. Only 80 mm thick. 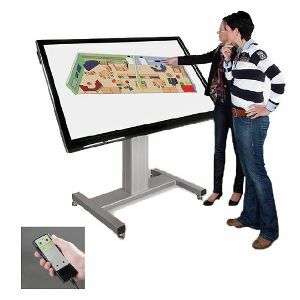 Note: Touch Screen Interactive Digital Display Panels hire prices are subject to change without notice. If you are looking for a video wall, digital signage, LED window signage or screens, or a digital display board or something else not specifically listed here or on the rest of this site, please contact us directly. Most likely we can source a solution to your requirements. To make an inquiry regarding our display panels or interactive touch screen displays for rent or hire, please feel free to contact us either by telephone (on 0418 574 767 or in Victoria on (03) 8420 7788), email or by using our Inquiry/Booking Form. We will endeavour to respond to your email or Inquiry Form submission within 24 business hours. As our available products change regularly, it is not possible for us to list every option on this site. If you cannot find the Plasma Screen you are looking to rent / hire here, please feel free to call us (on 0418 574 767 or in Victoria on (03) 8420 7788), email us or use our Inquiry/Booking Form to make an inquiry. We will endeavour to respond to your inquiry within 24 business hours. Want to Purchase Digital Display Panel? 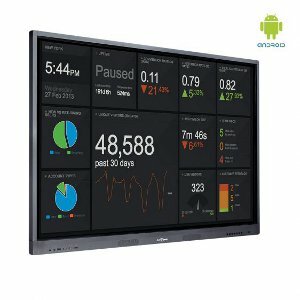 We also have digital display panels available to purchase. Please feel free to call us (on 0418 574 767 or in Victoria on (03) 8420 7788), email us or use our Inquiry Form to make a purchase inquiry. We will endeavour to respond to your inquiry within 24 business hours.